Spotted by the ever-alert Mark Wyciślik-Wilson for BetaNews, Microsoft has used blog post promoting its Microsoft 365 subscription service to quietly announce it will start taking payments for extended security support for Windows 7 users at the end of the month. Frustrated? If you’re a home user then things get tougher still because you won’t even have the option to pay. A shame when some Windows 7 support packages will be as cheap as $25 per year. As its stands (but I expect long-term), Microsoft will only offer paid extended security support to enterprises. 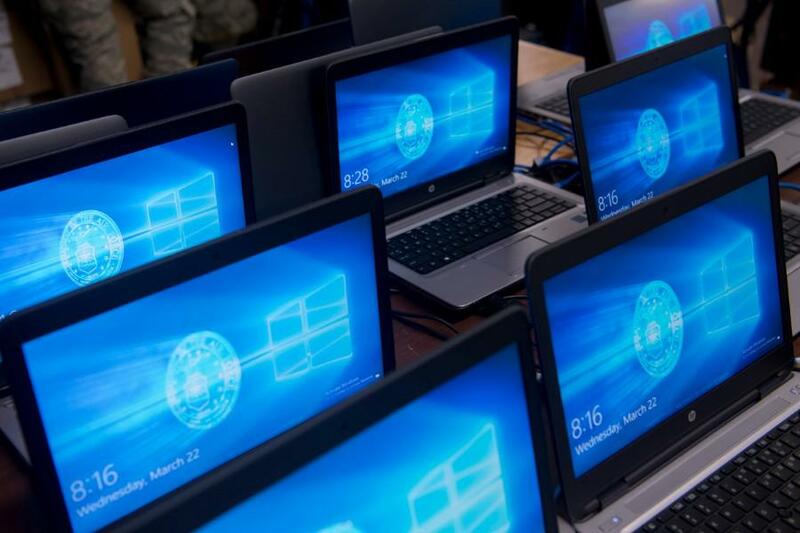 And with Windows 7 still accounting for 34% of all Windows PCs used globally (source), this puts millions of home and small business users at a crossroads: pay to switch to Windows 10 (with all its current ills) or prepare to learn an alternative such as Linux/Mac OS. And the countdown has begun. 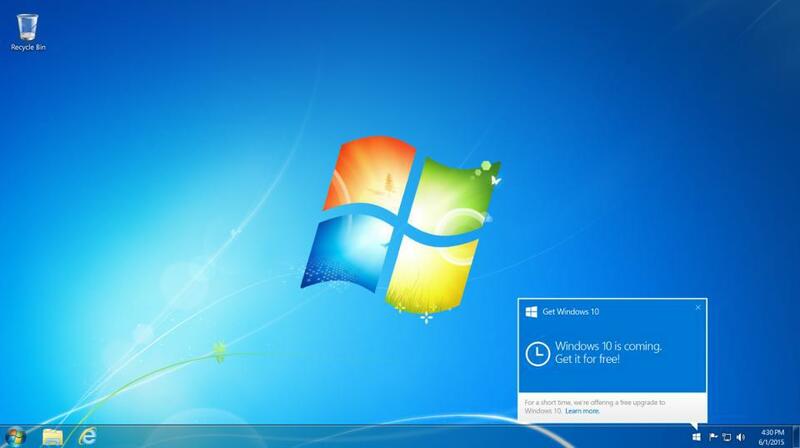 In a separate blog post, Windows’ corporate vice president Matt Barlow states Windows 7 users will soon start receiving pop-ups reminding them platform support is ending. These reminders will appear periodically throughout 2019.